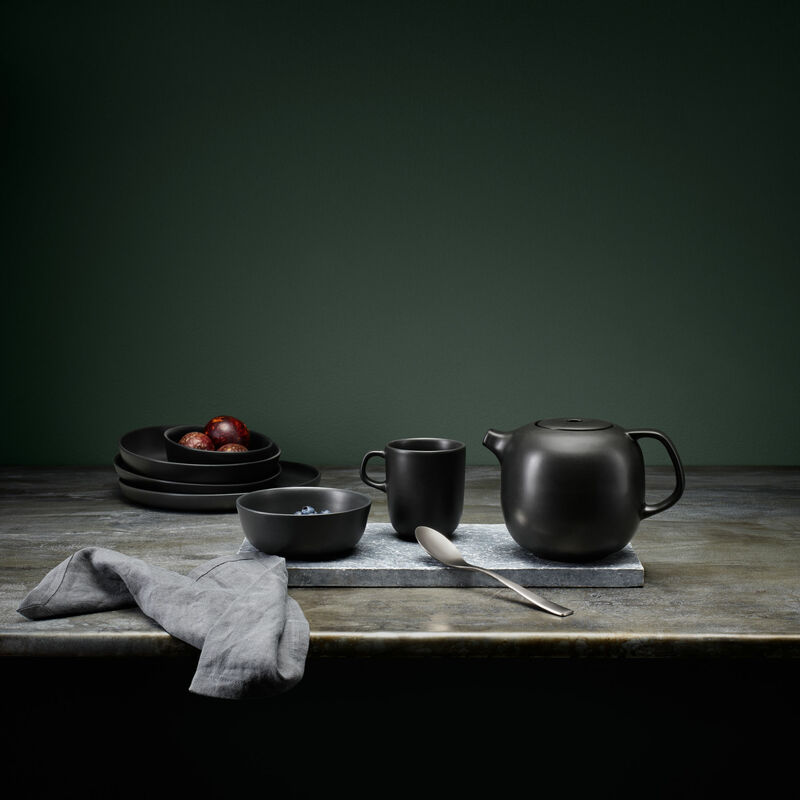 This neo-rustic collection of tableware is made of black sandstone. 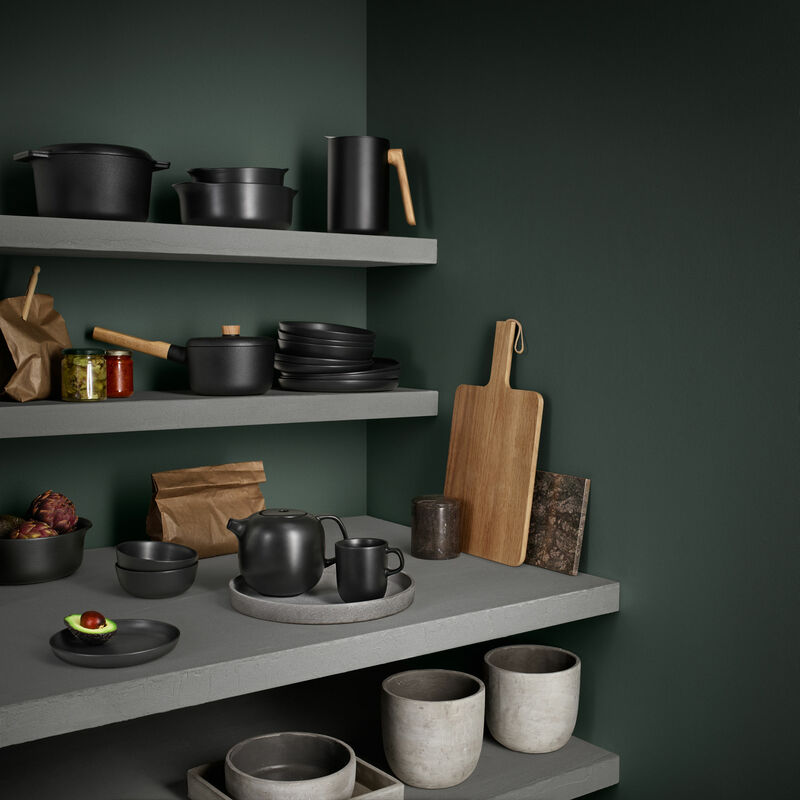 The simple, sleek, cylindrical shapes are of typically Nordic design. 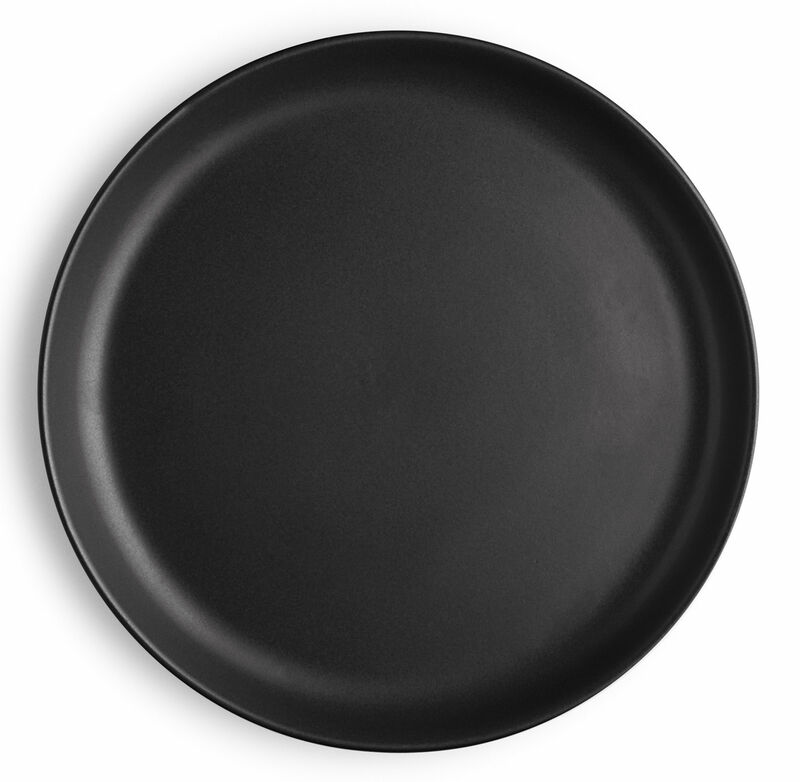 All items have a very elegant mat and velvety finish. 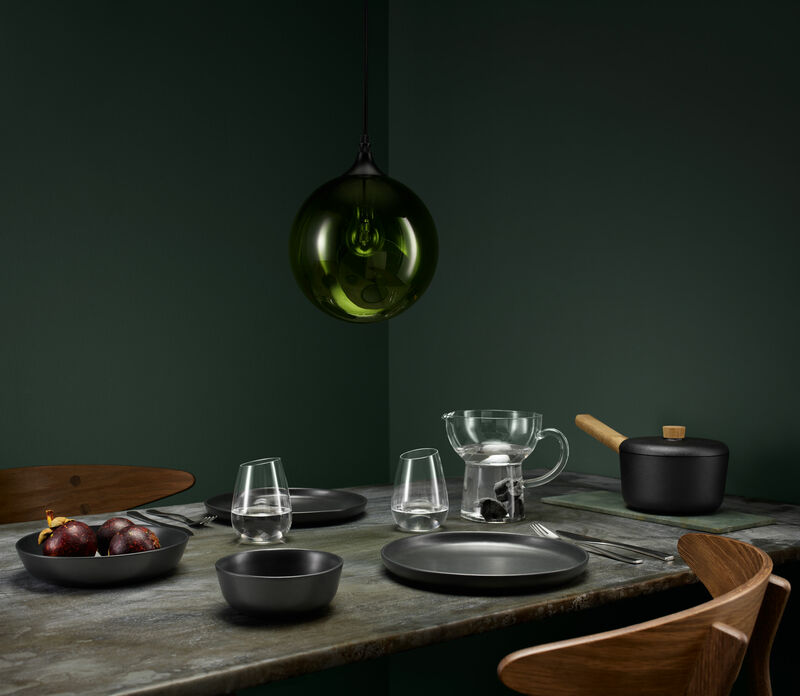 This Nordic kitchen tableware will look just as good on an everyday table as on a more formal, festive table. 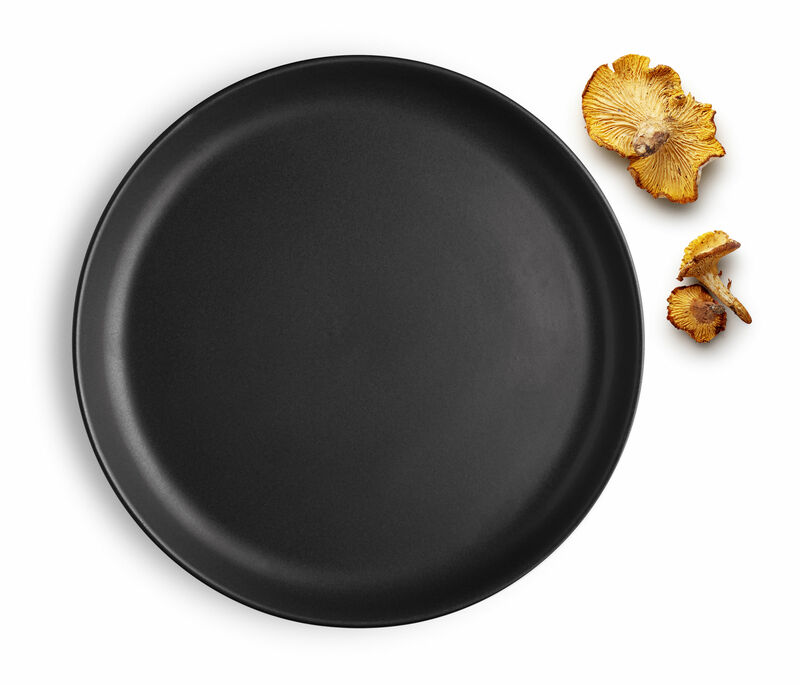 All of the pieces in the collection are dishwasher, oven, microwave and freezer-safe.